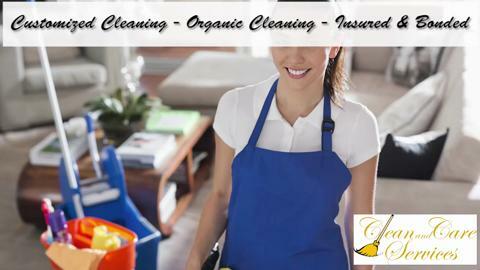 Best home and office cleaners in York Region! Highly recommended for fast and reliable home and office cleaning! Geeta is quick to respond to queries and staff always gets the job done right. Clean and care has the best service from cleaning to sales and support! Highly recommended for office cleaning, as well as house cleaning. They are flexible with timing, which is great because my schedule is very busy. Thanks for continuing to provide the great support every office manager needs!